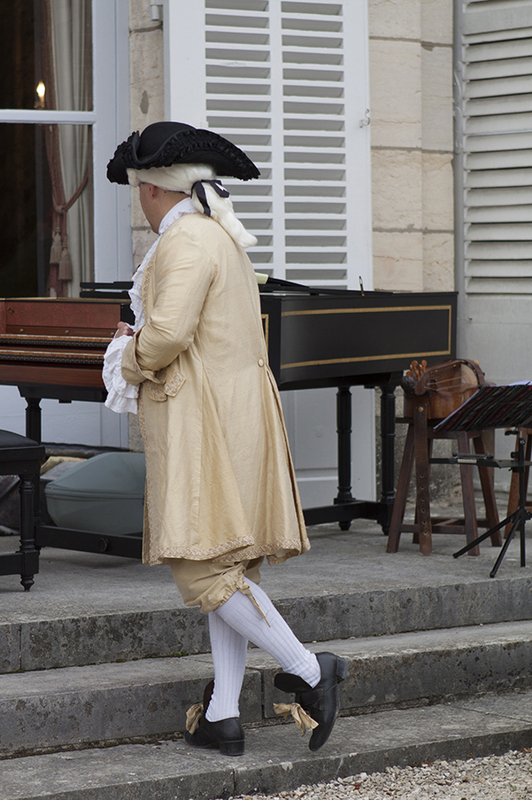 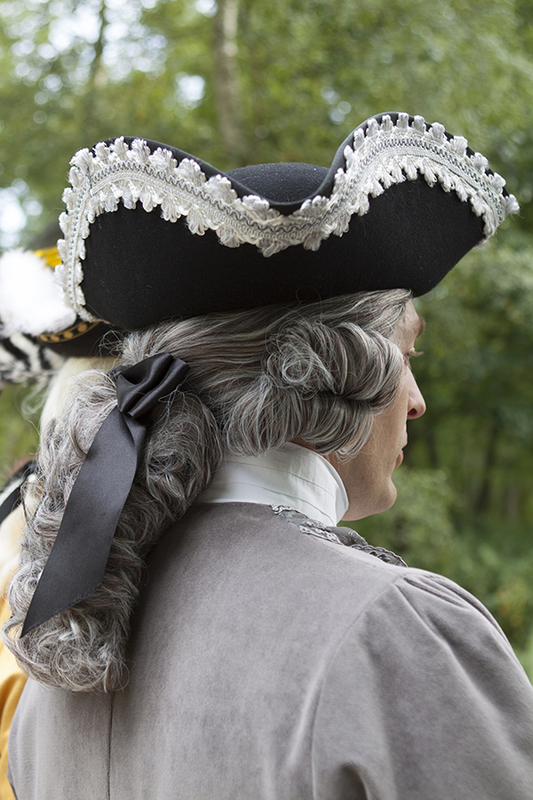 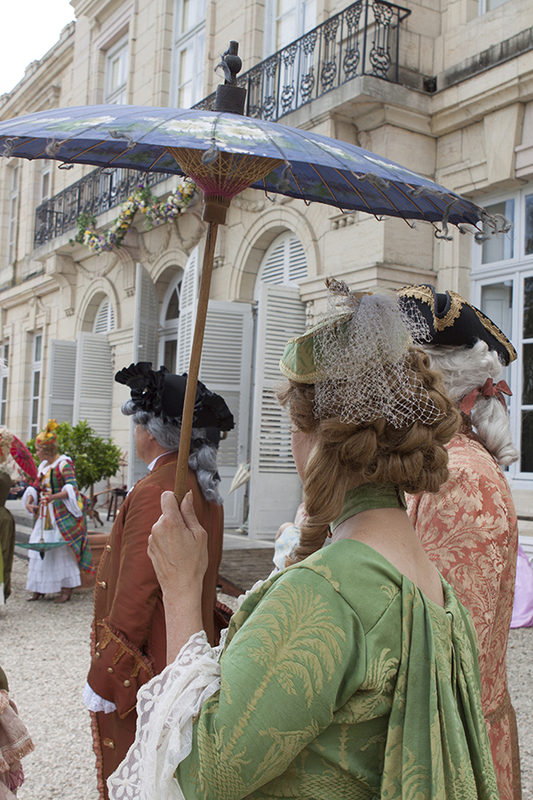 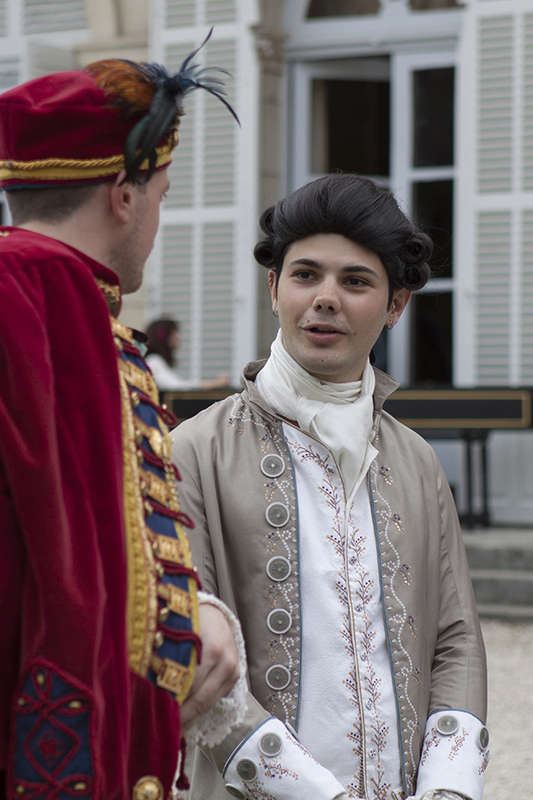 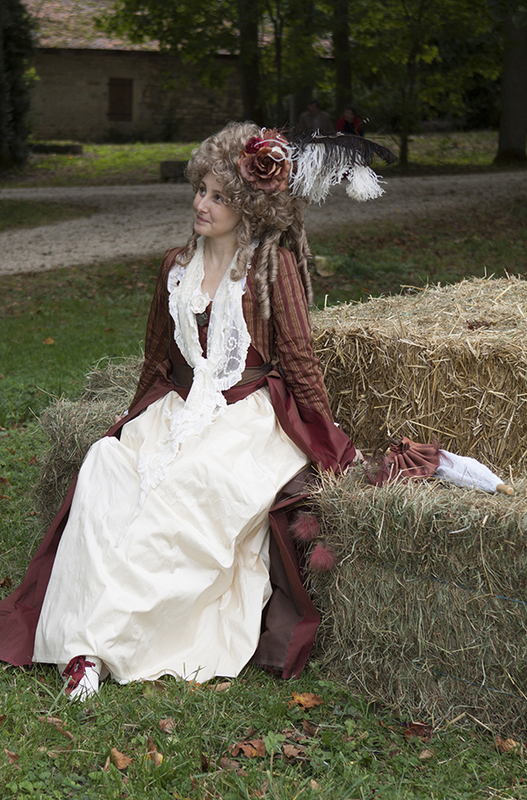 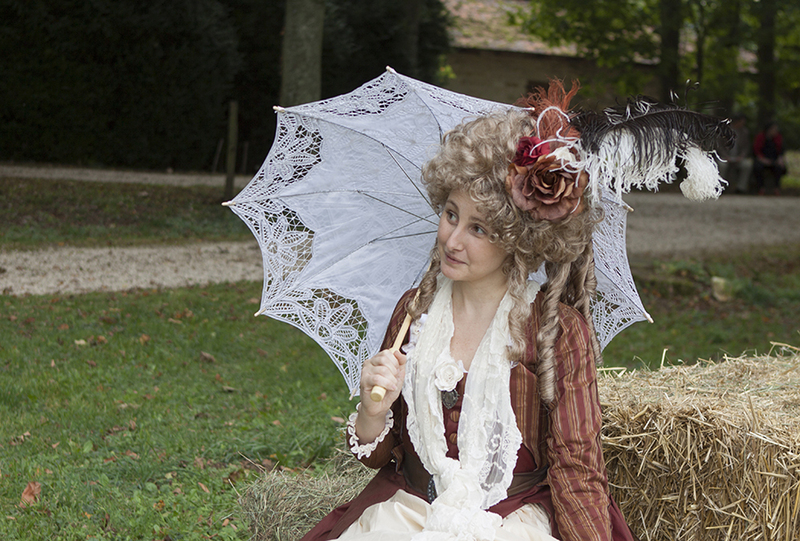 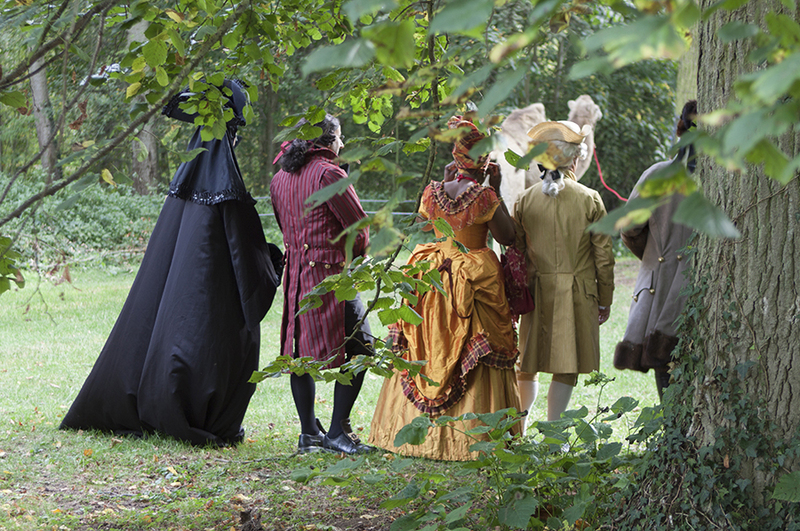 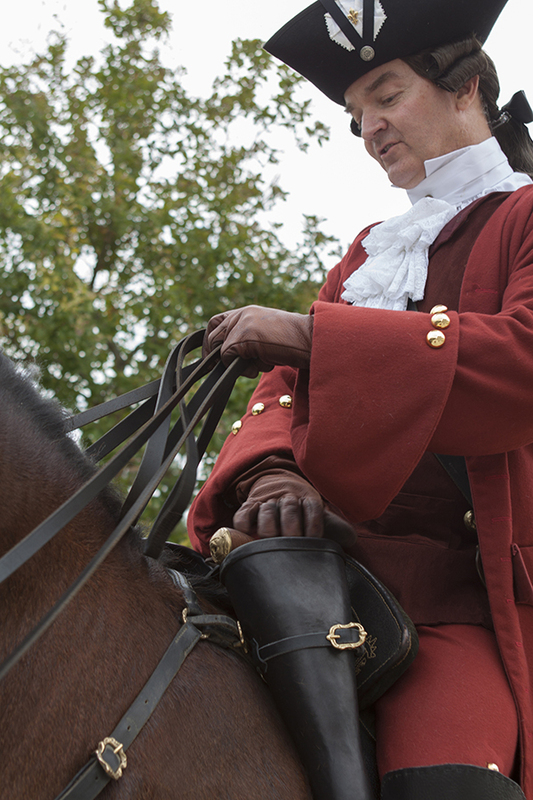 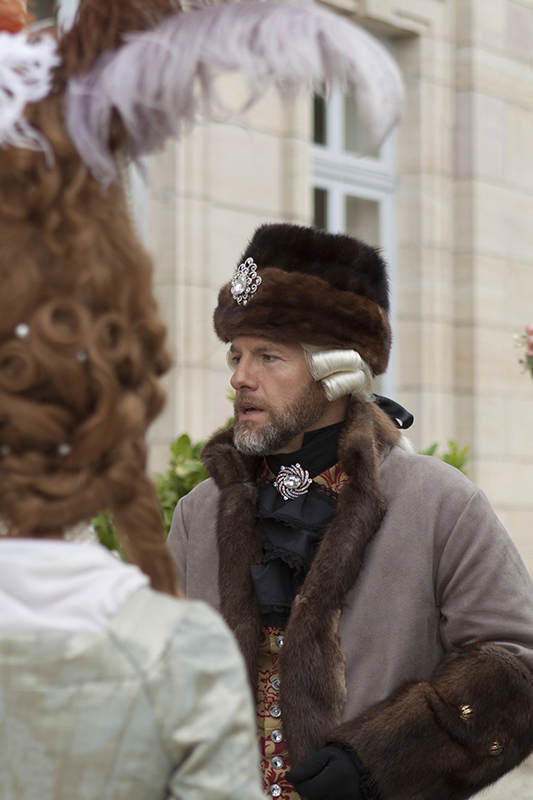 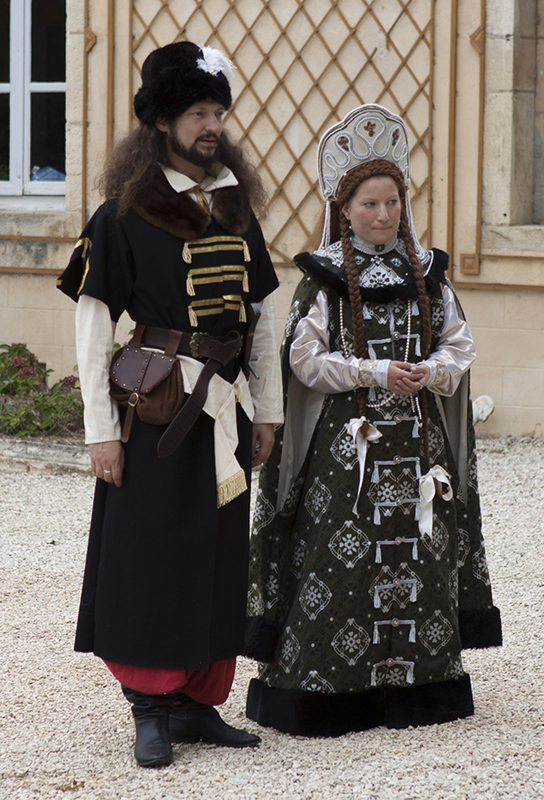 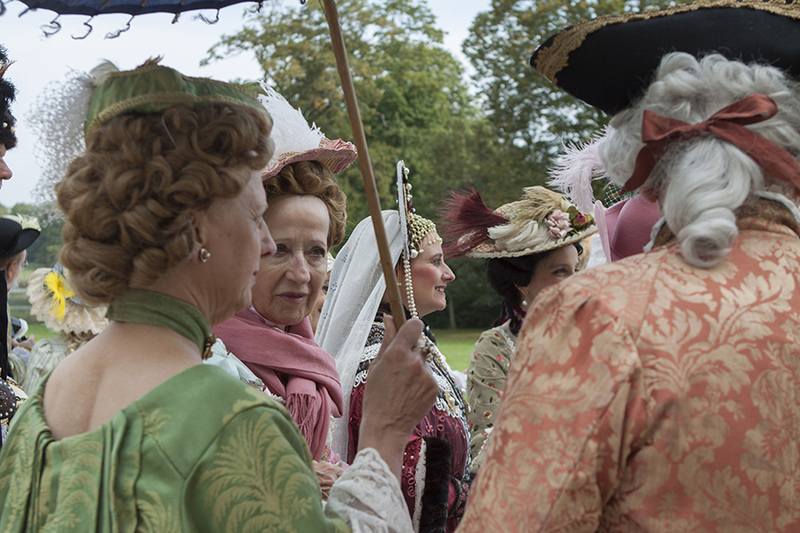 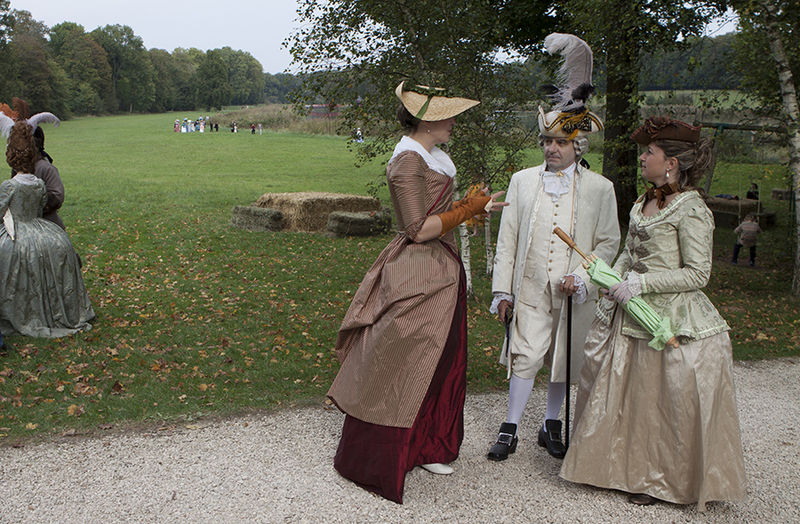 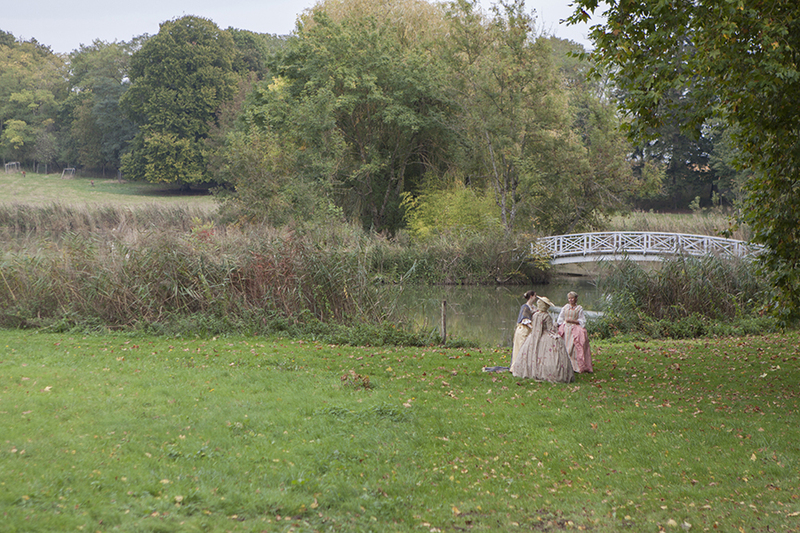 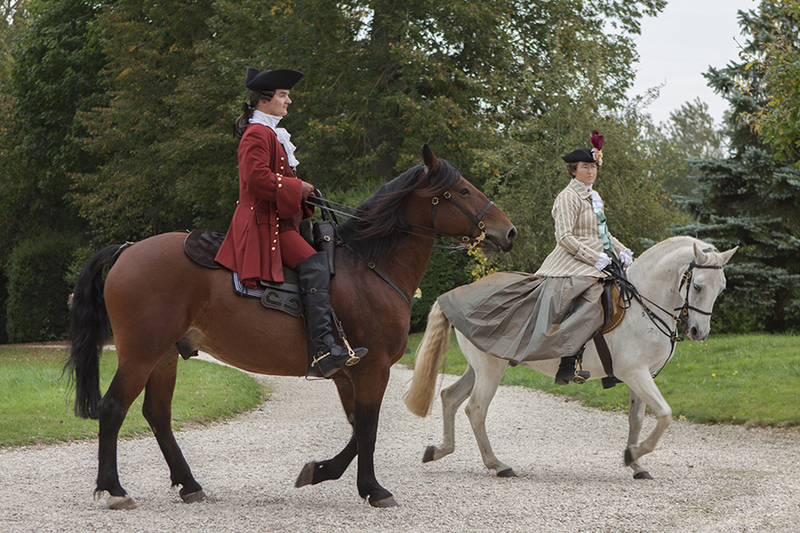 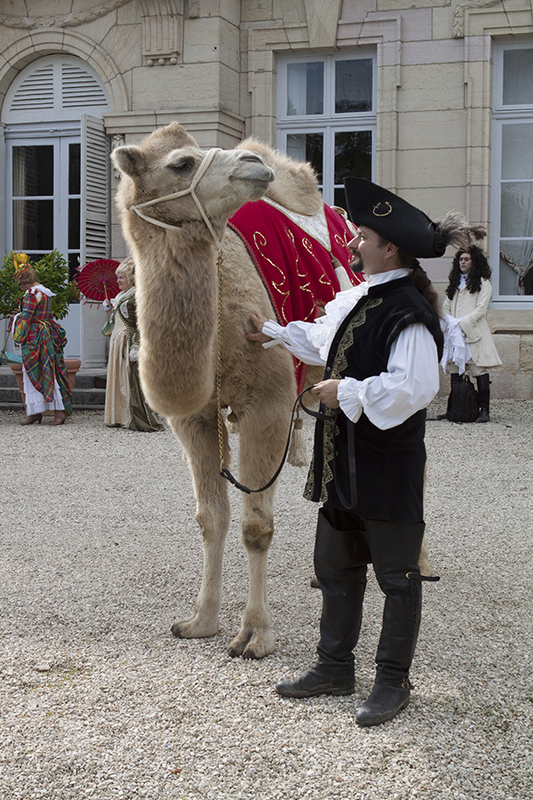 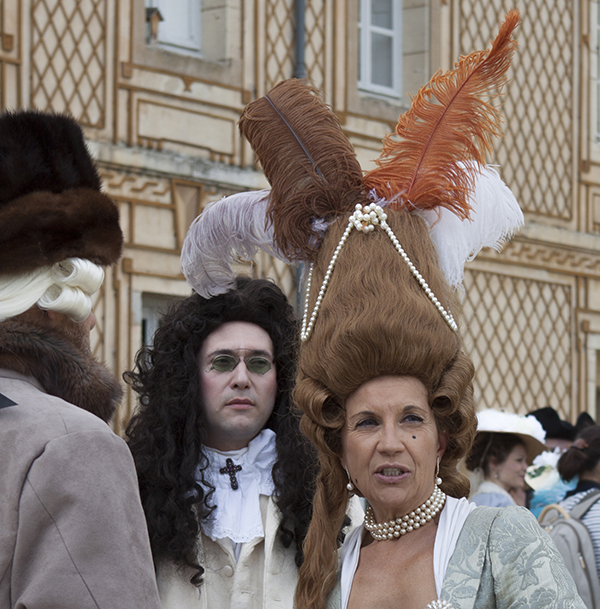 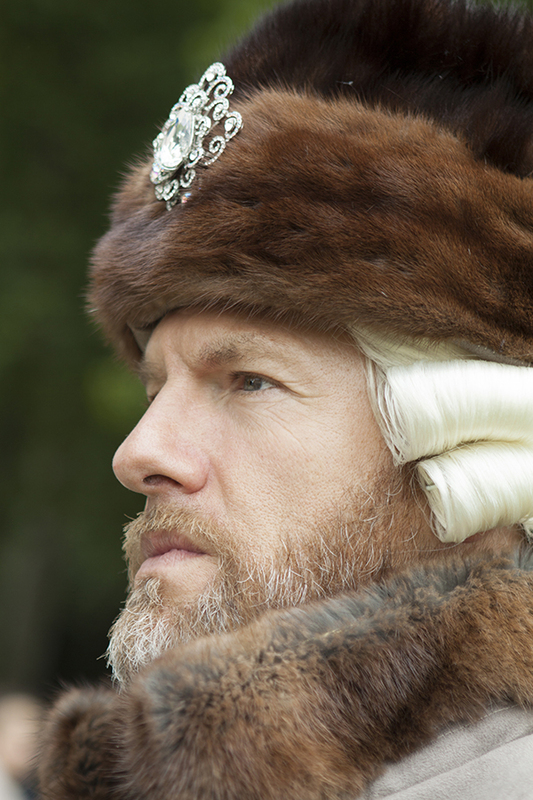 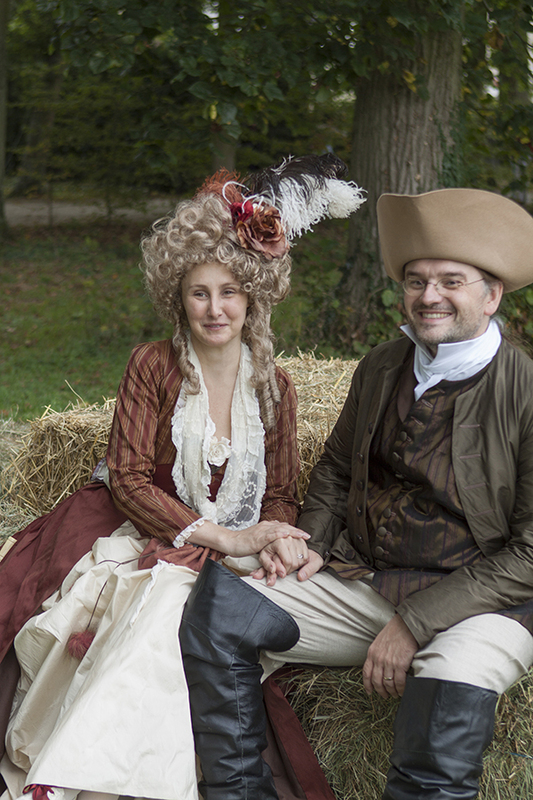 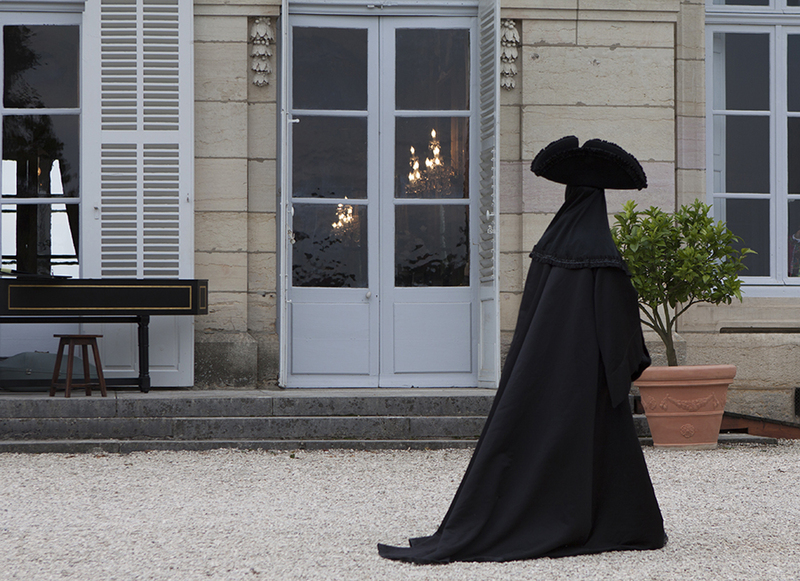 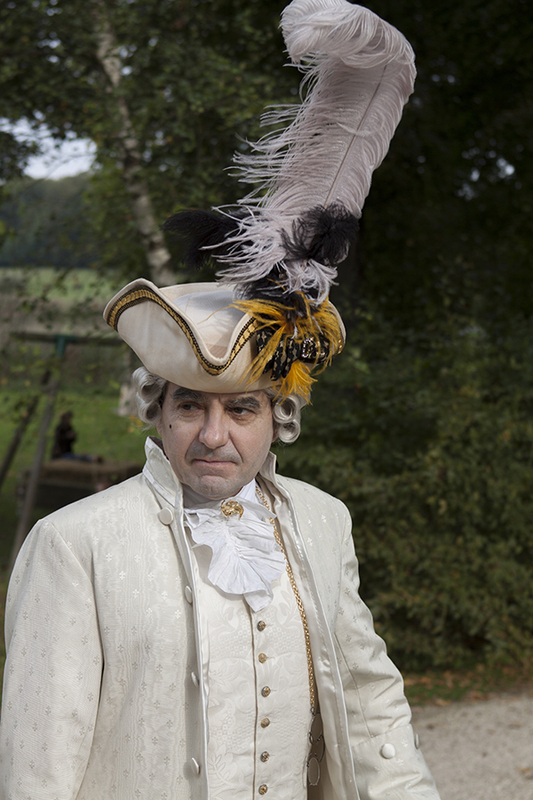 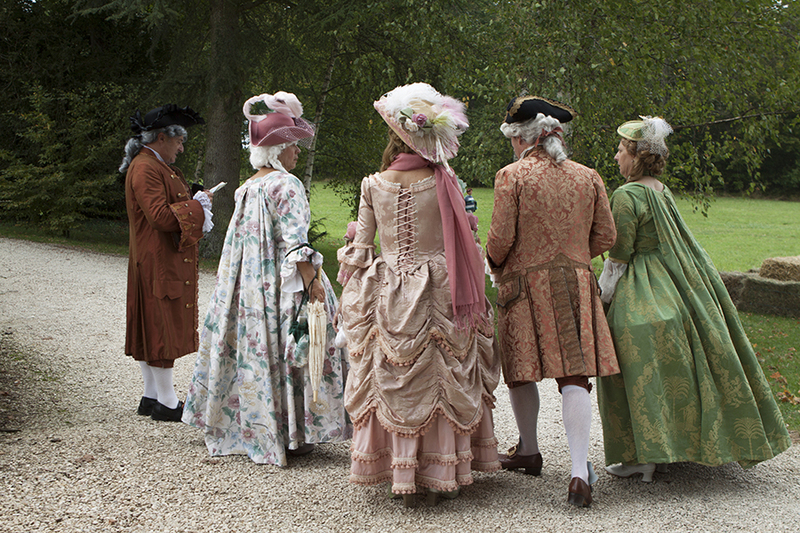 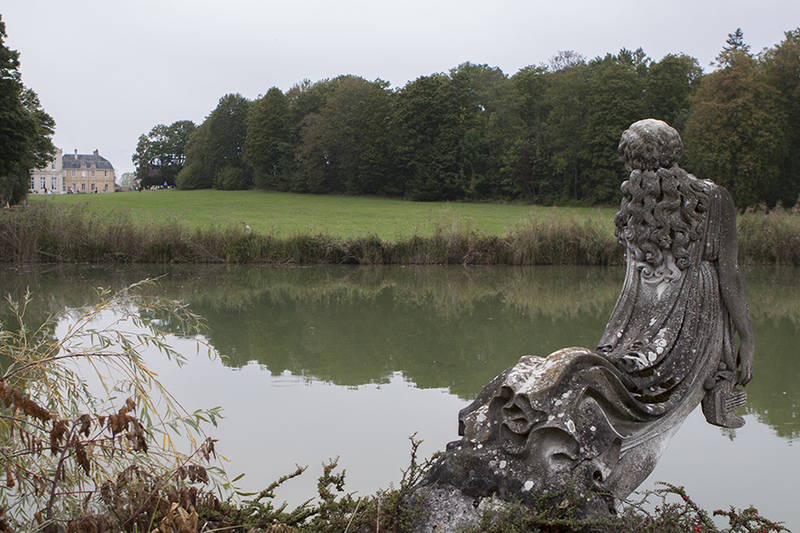 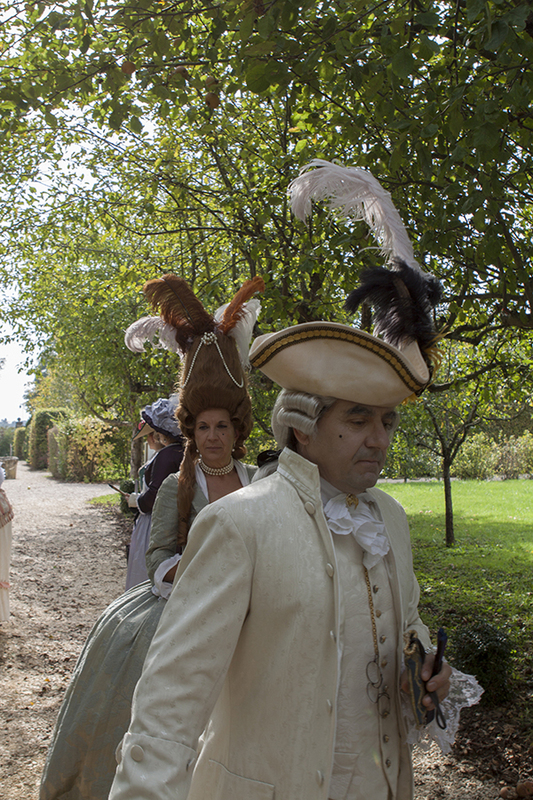 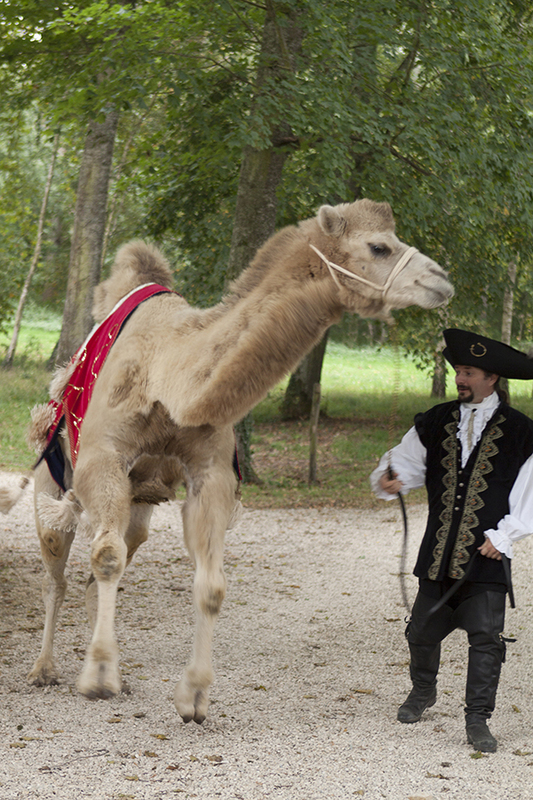 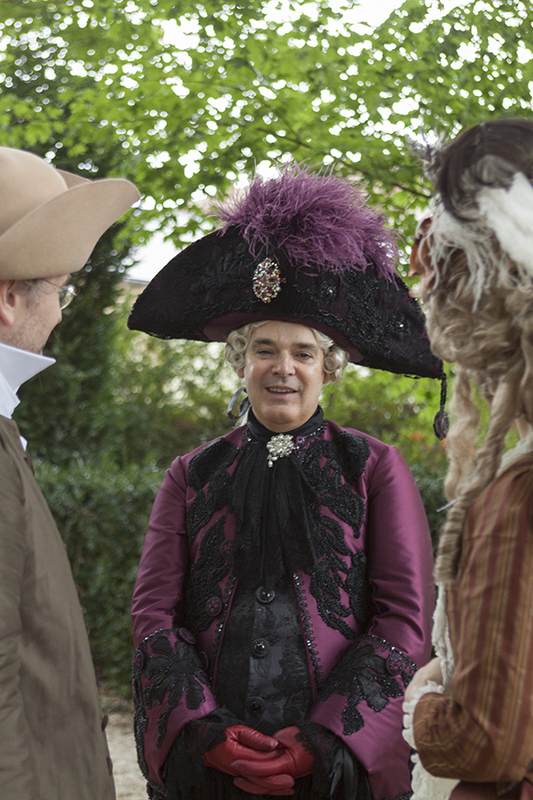 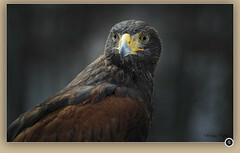 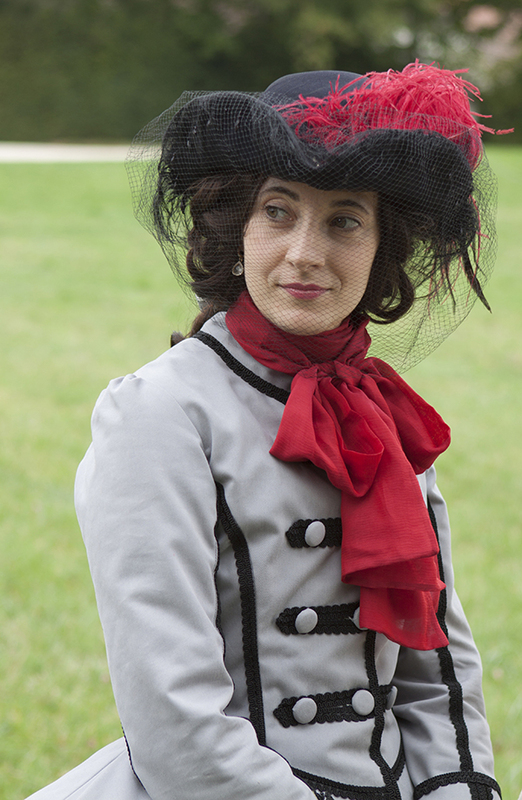 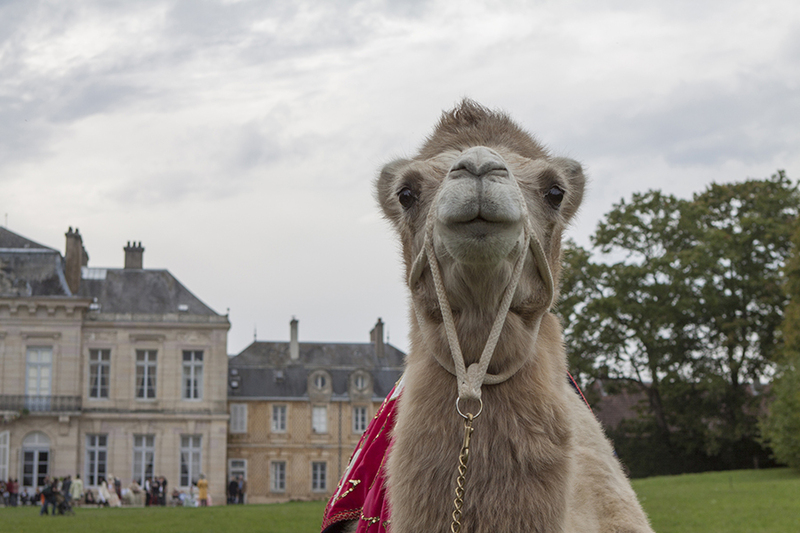 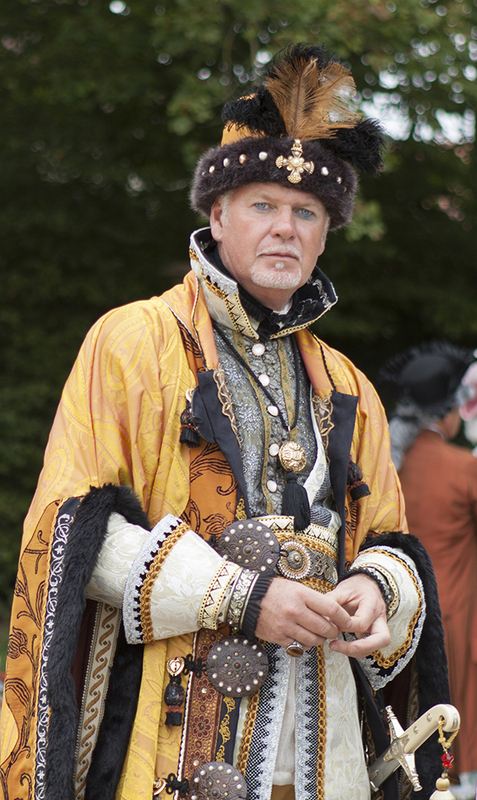 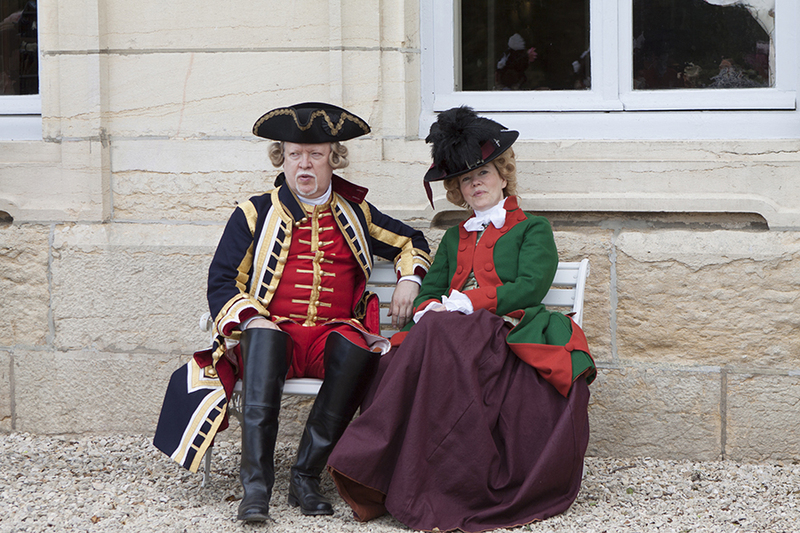 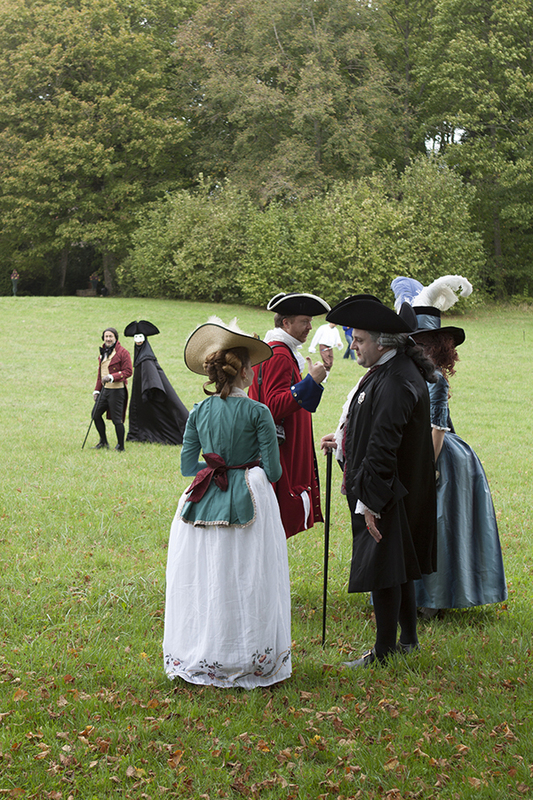 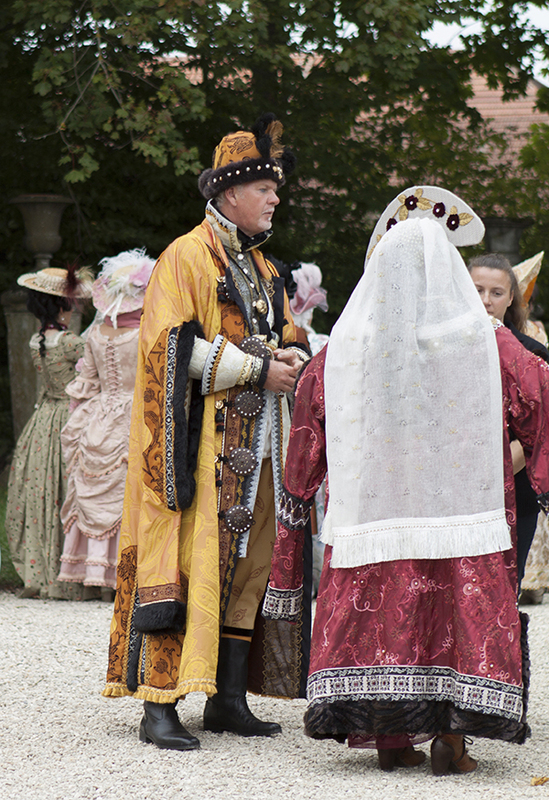 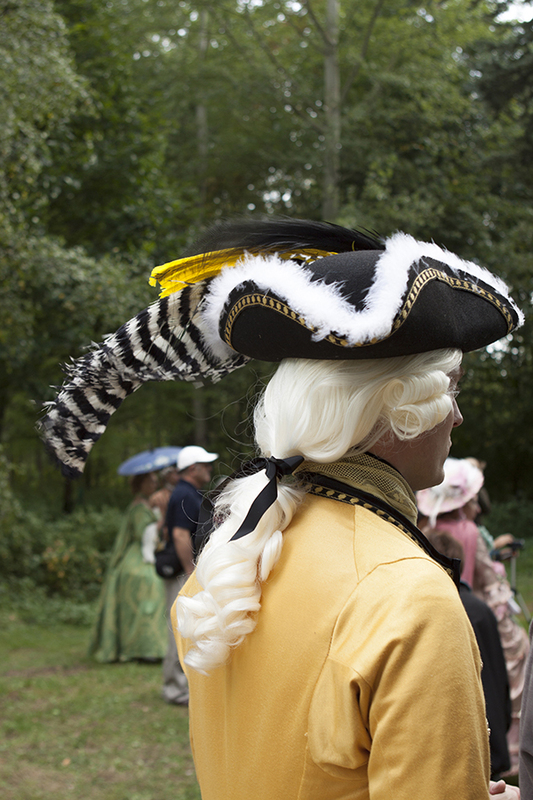 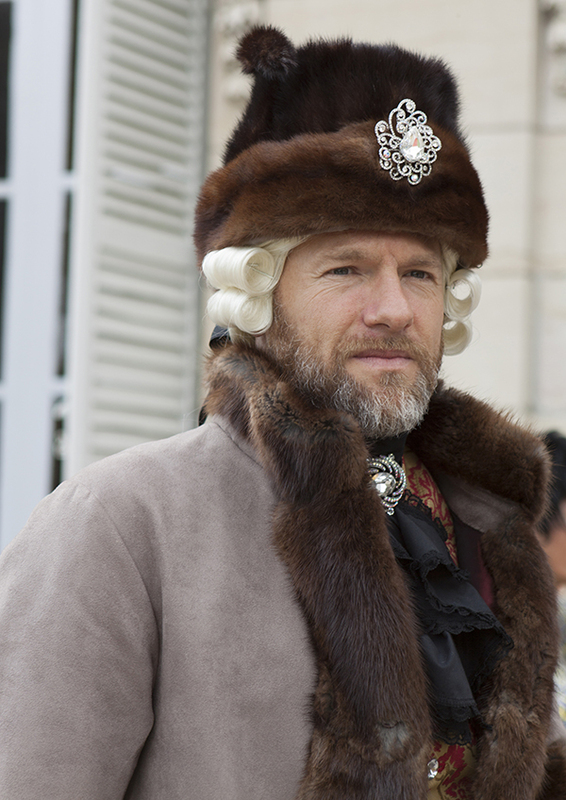 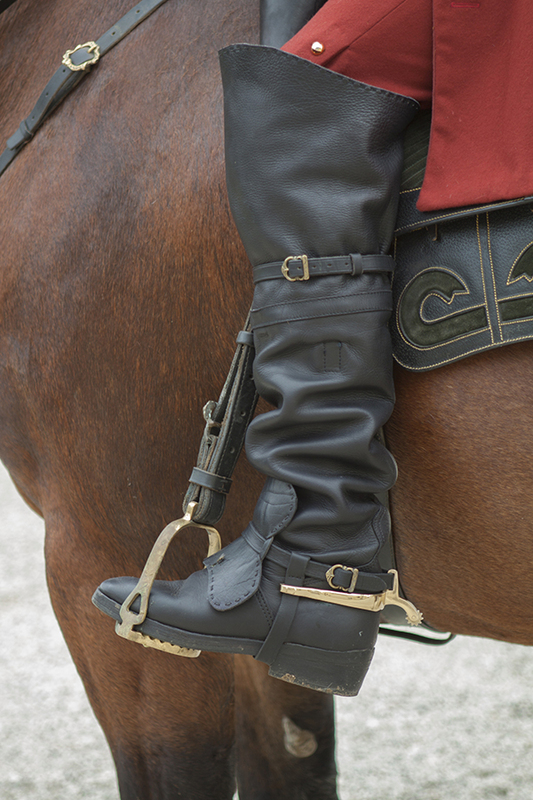 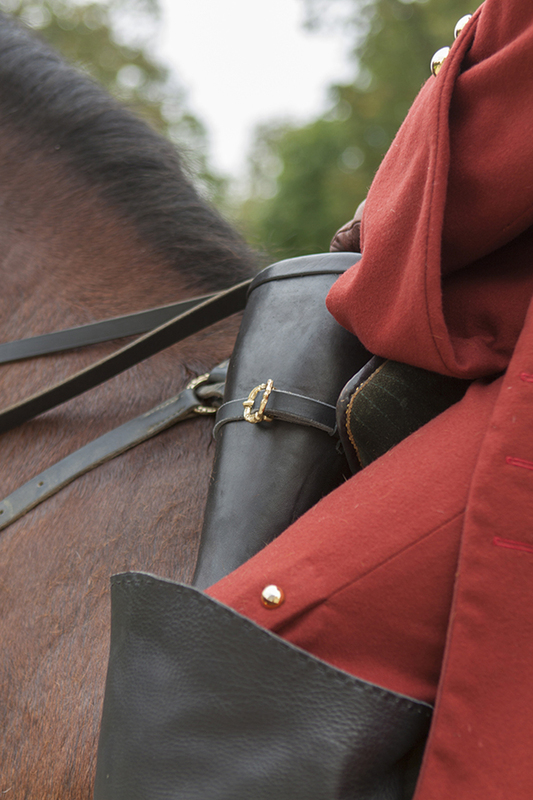 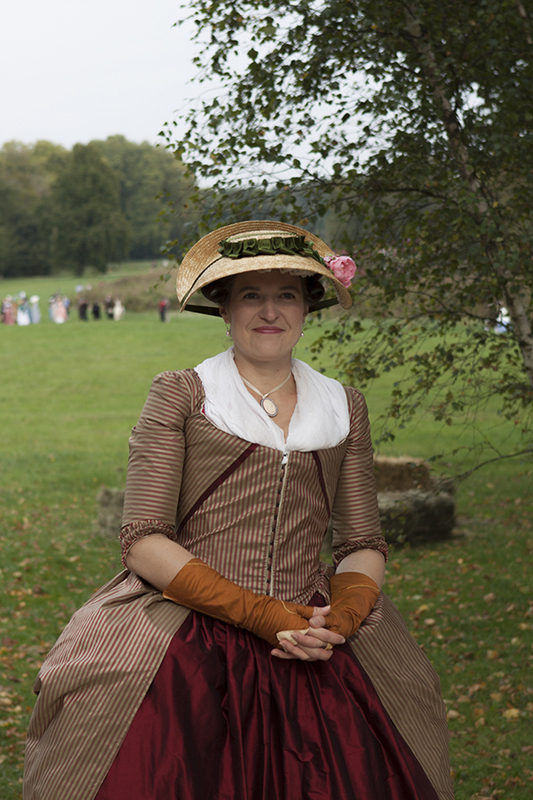 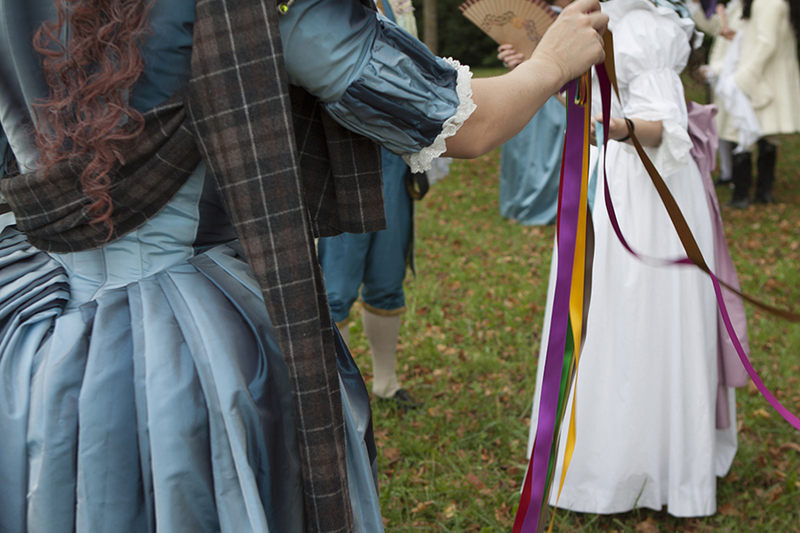 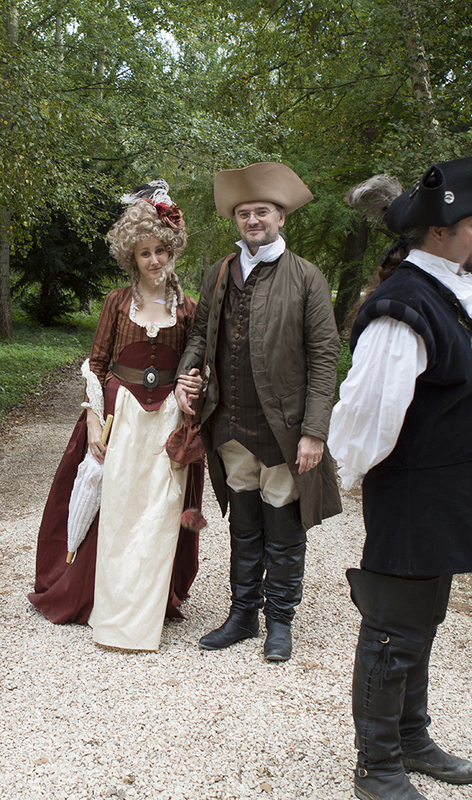 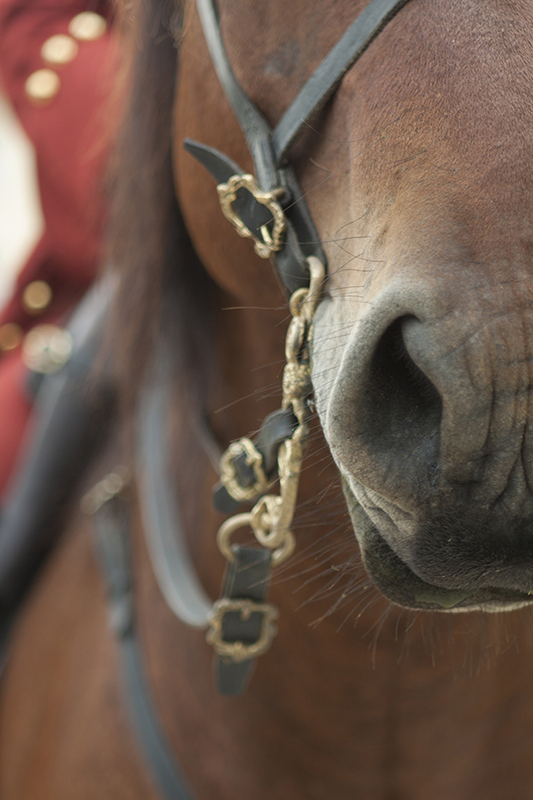 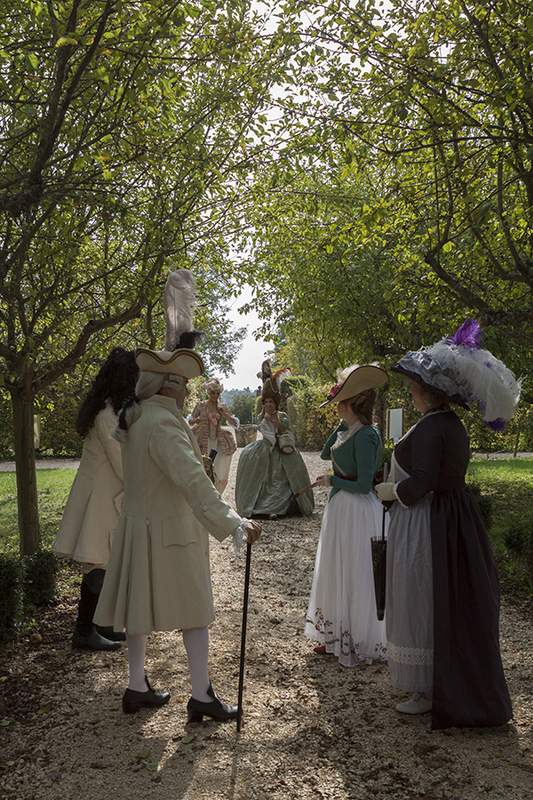 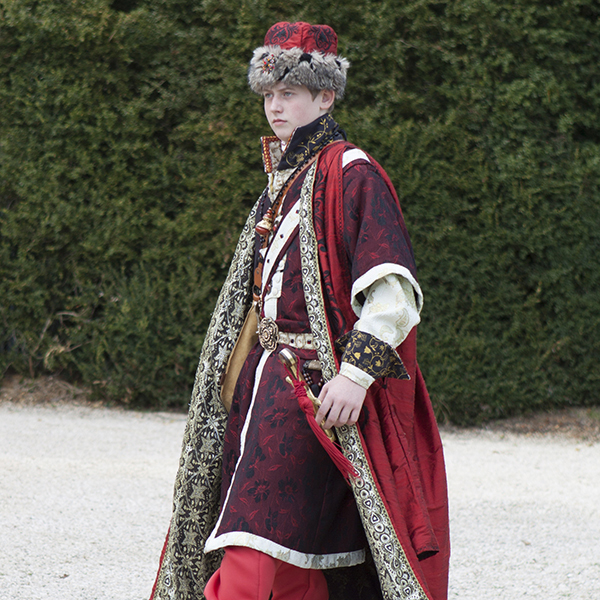 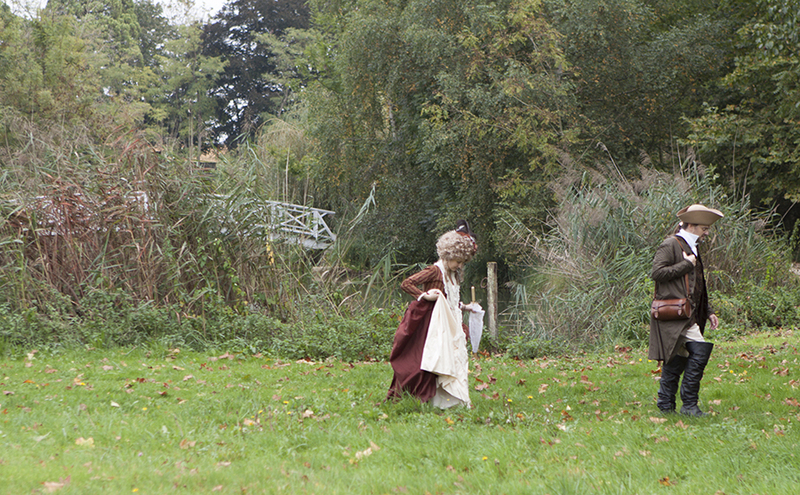 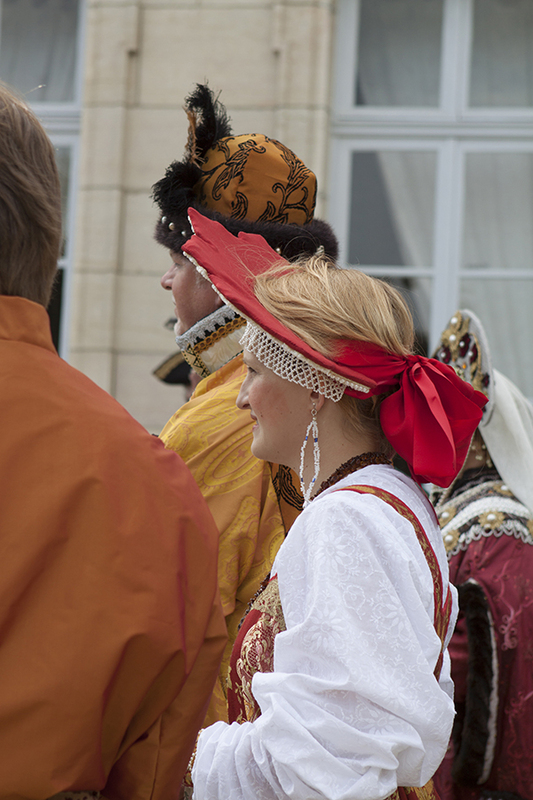 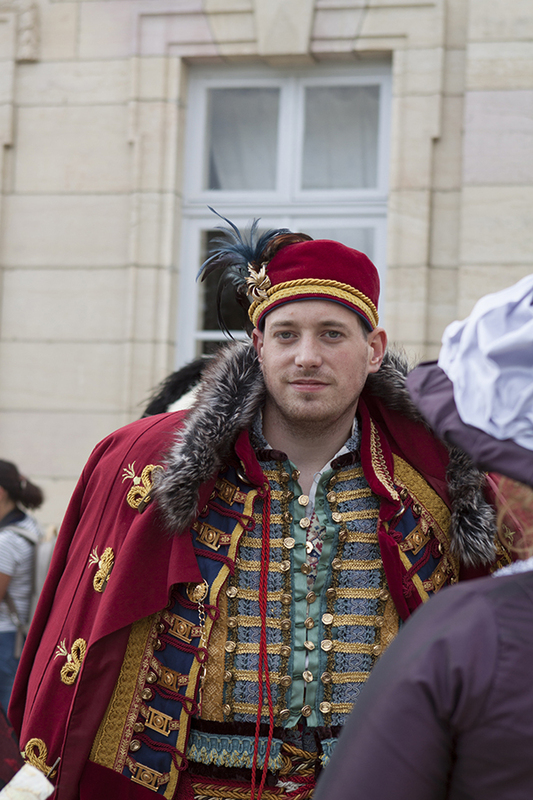 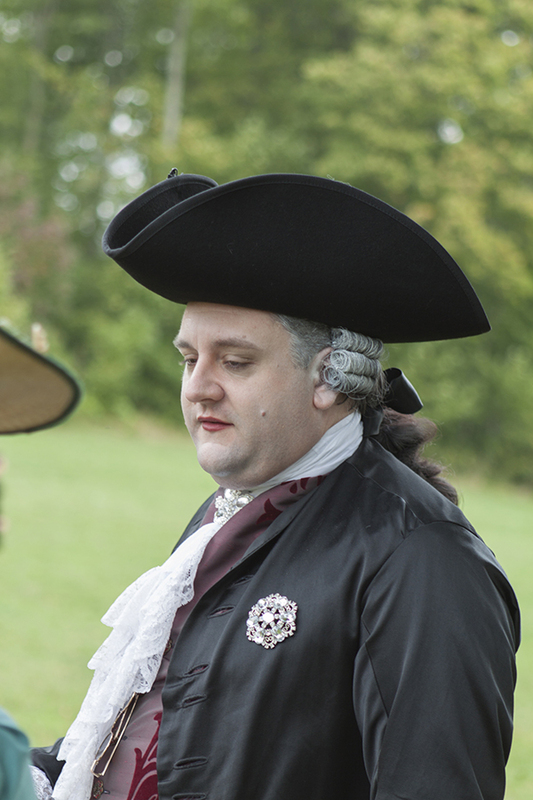 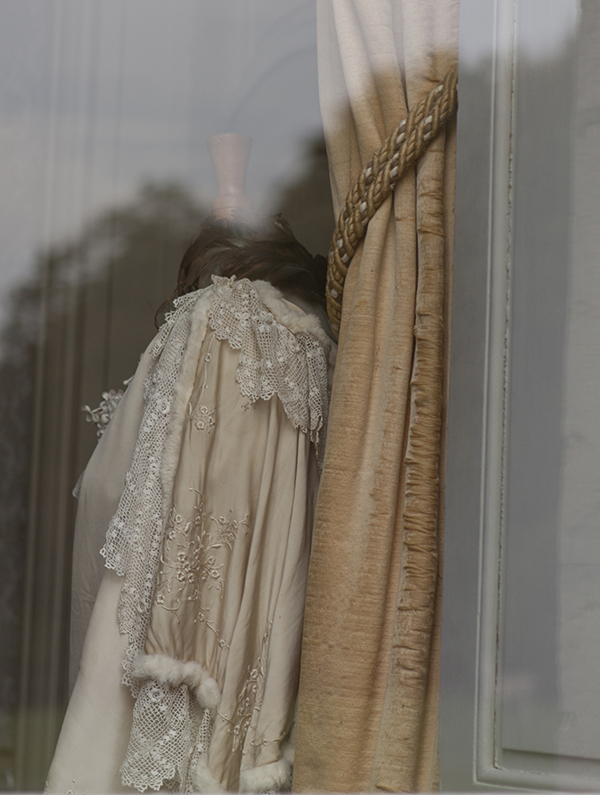 For the fourth time, Chateau d’Arcelot (France), organize a special event with people in costumes of 18th century. 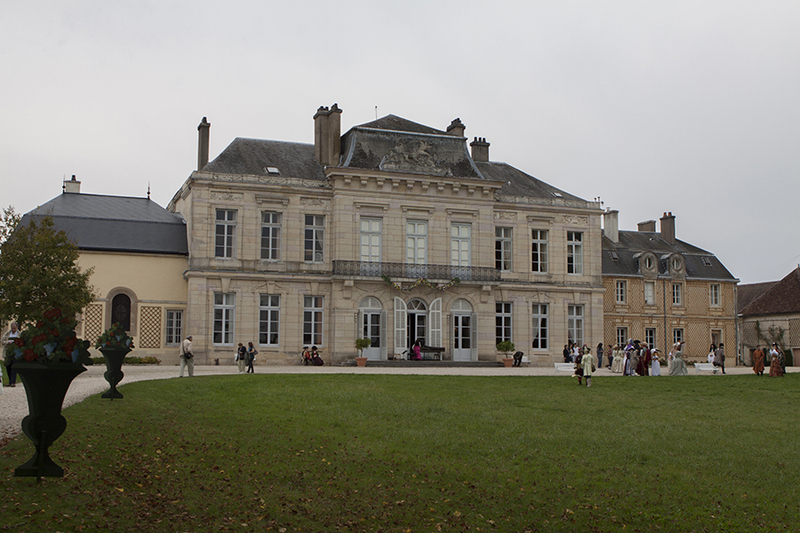 The chateau was built in 1791 and is the property of the same family since. 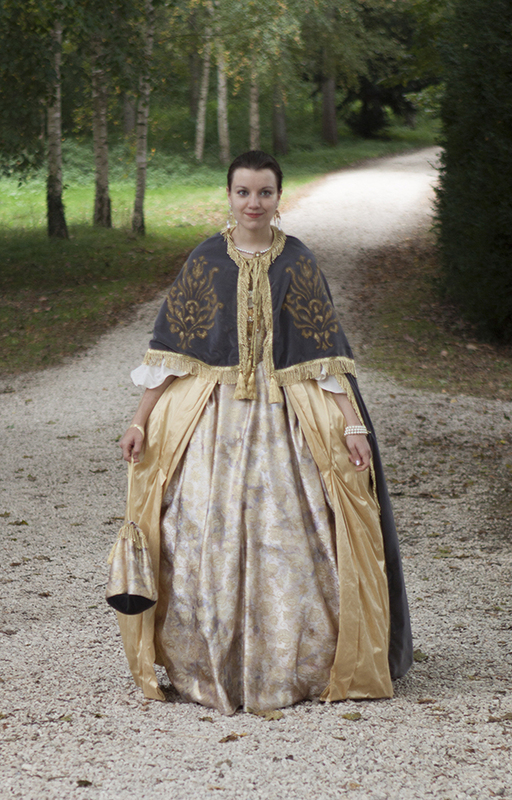 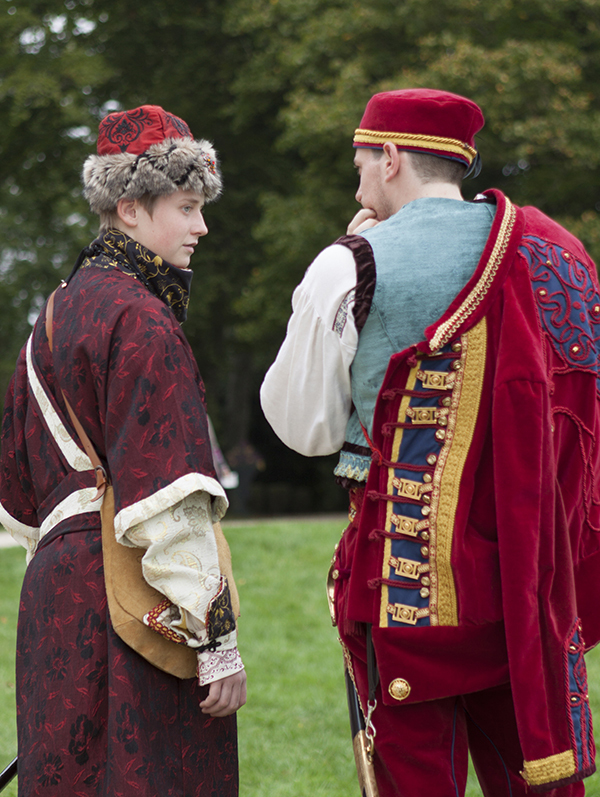 “Les costumés” as they call themselves, are walking in the park, playing games and posing for photographers in their wonderful costumes. 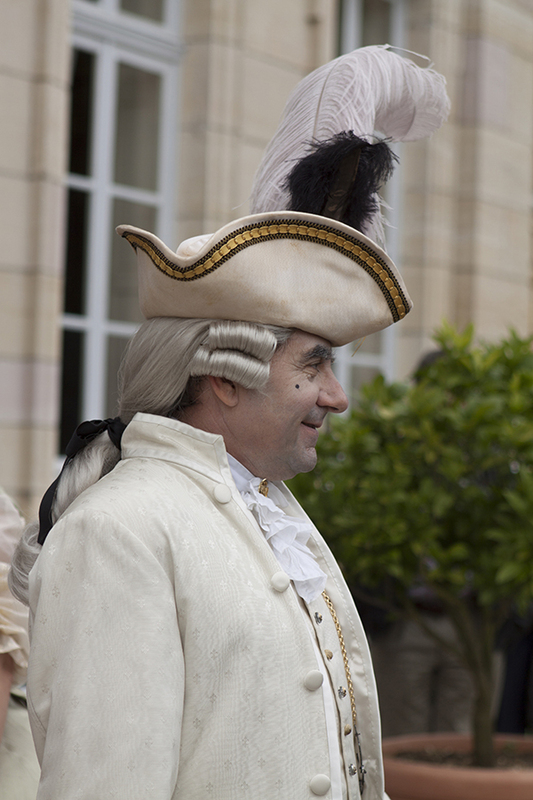 All the costumes, make-up and accessories are awsome. 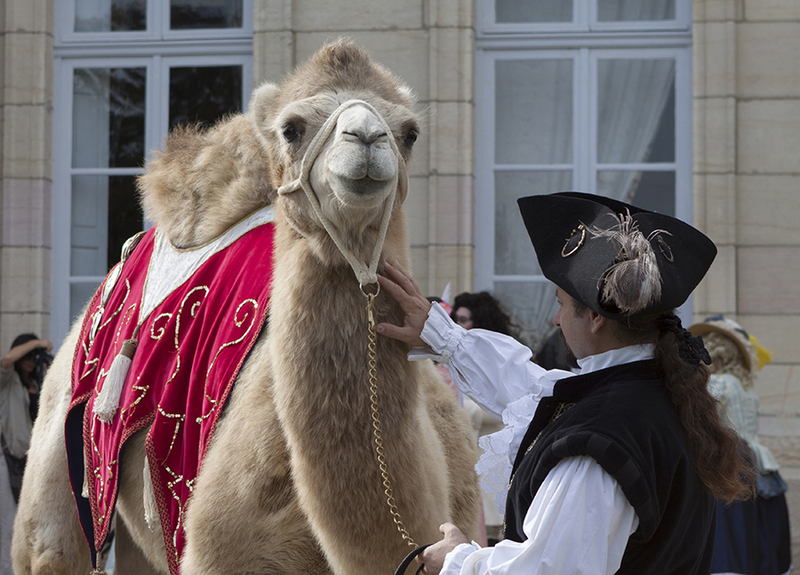 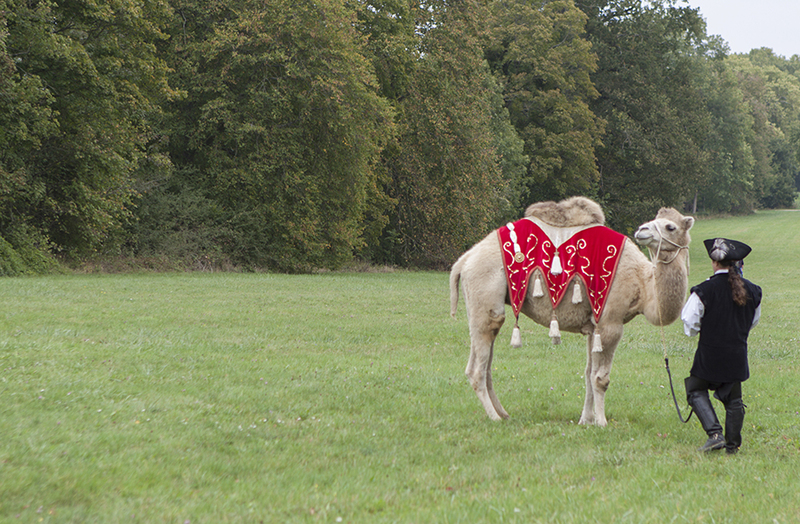 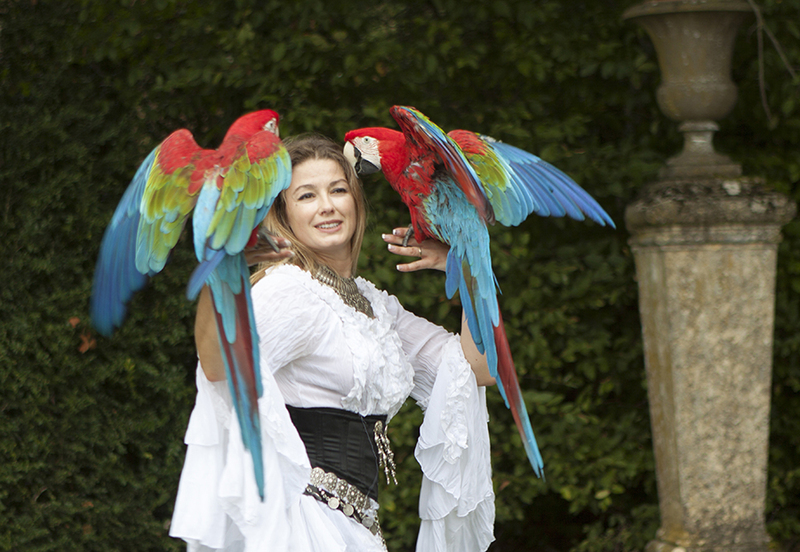 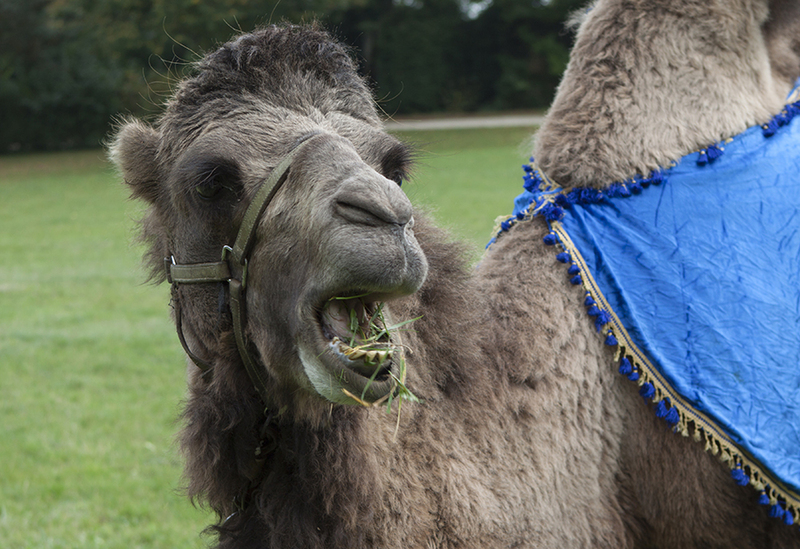 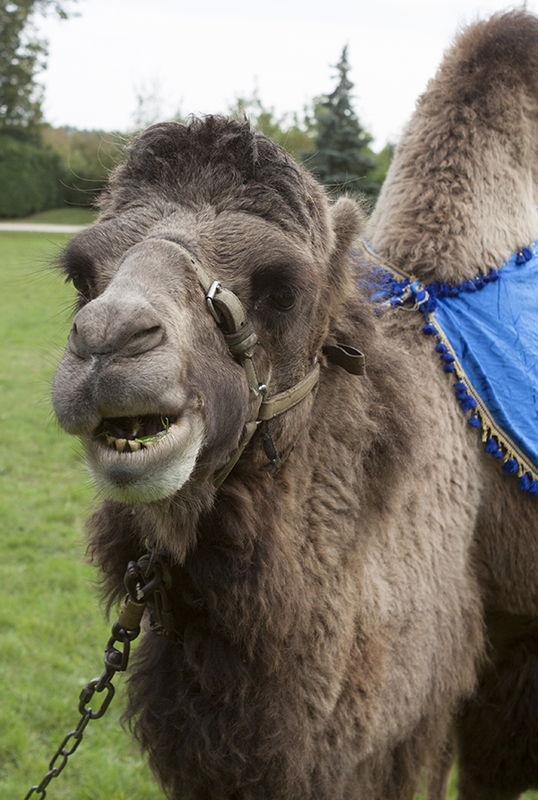 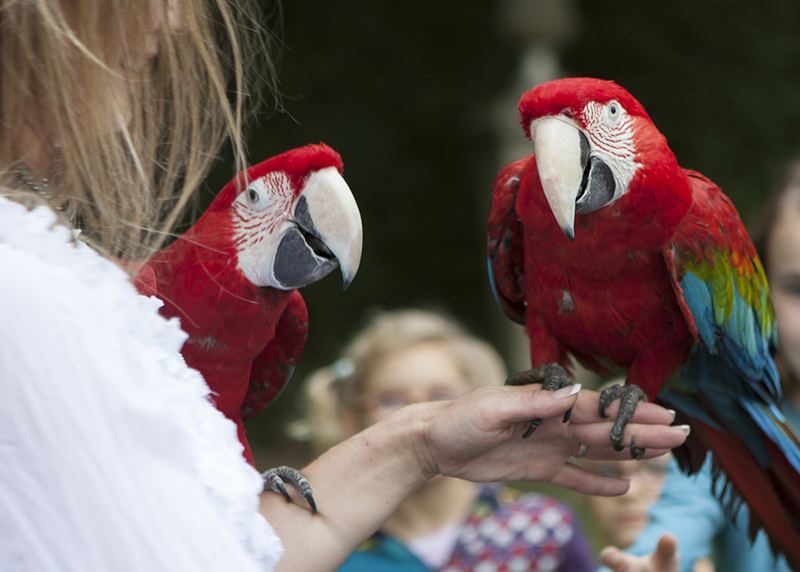 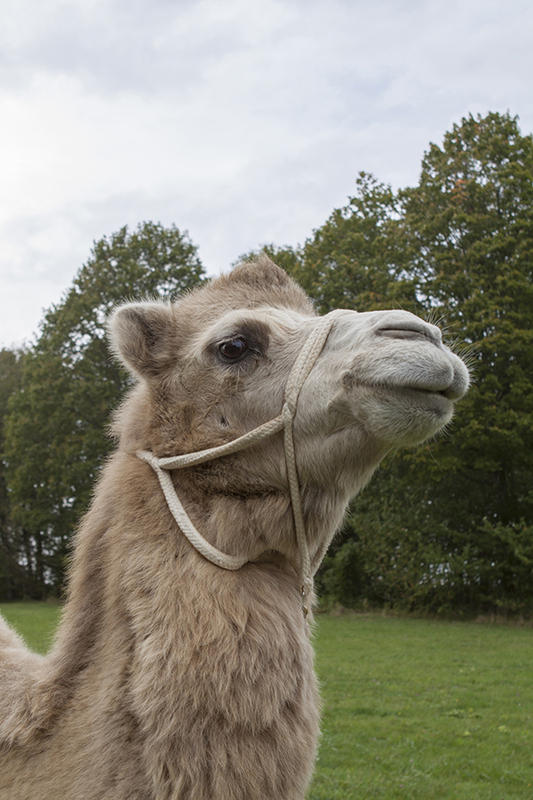 This year they were also some exotic animals and horses. 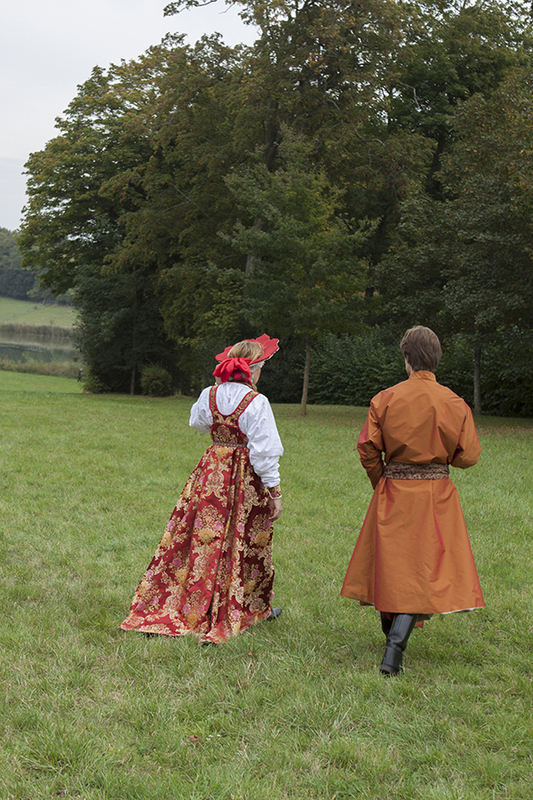 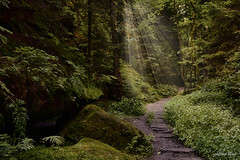 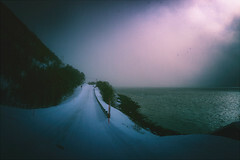 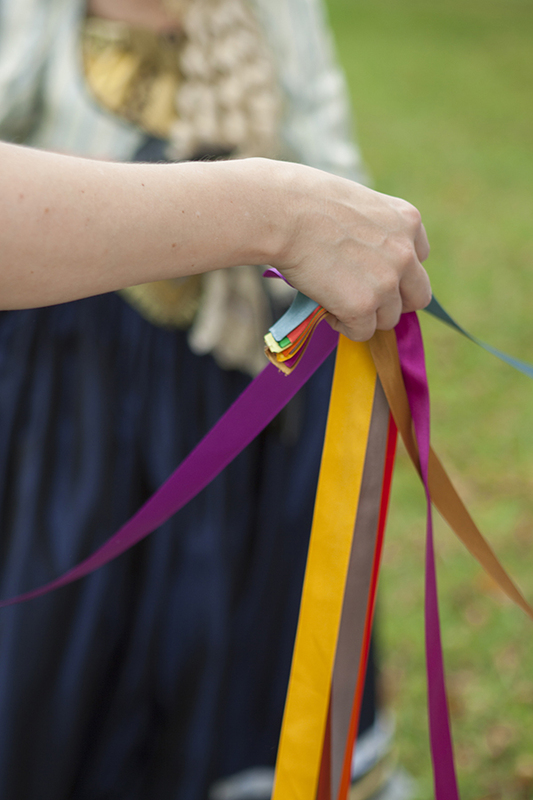 I love this special weekend, back in time in a beautiful landscape.